Posted on Thursday, August 25th, 2011 at 7:01 am. 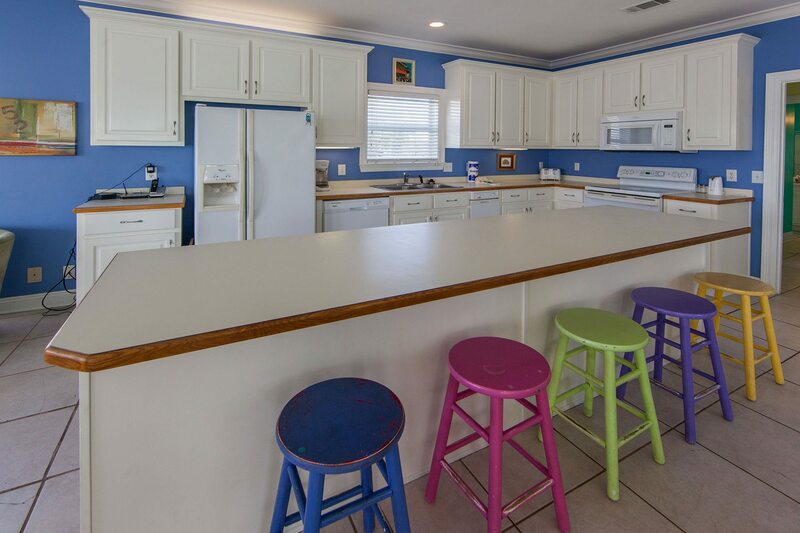 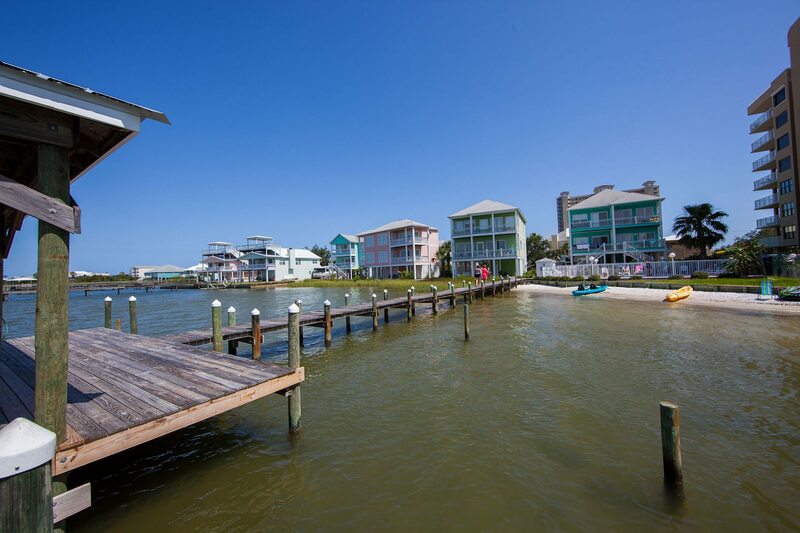 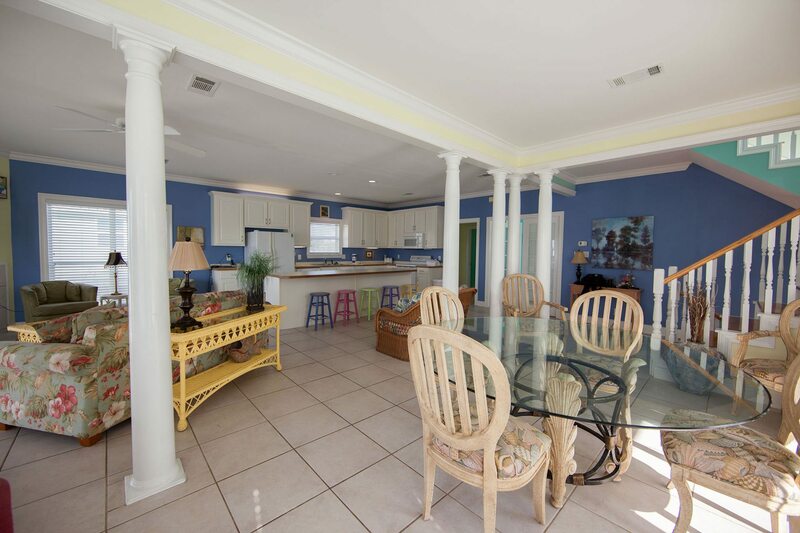 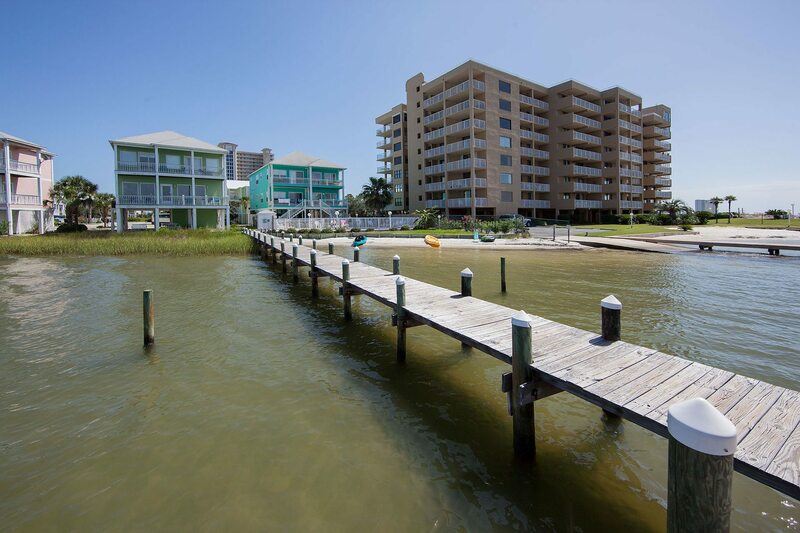 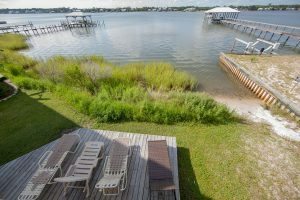 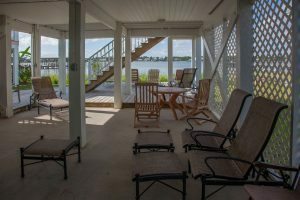 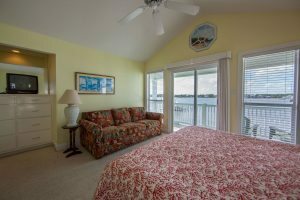 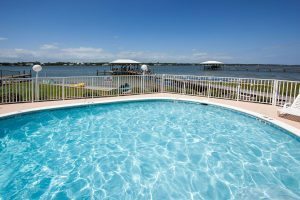 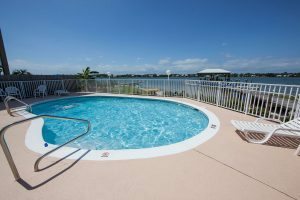 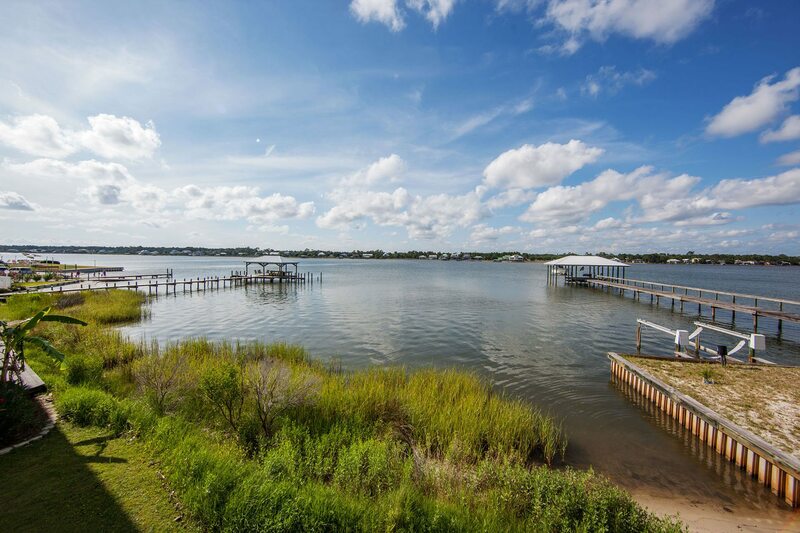 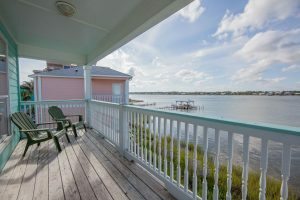 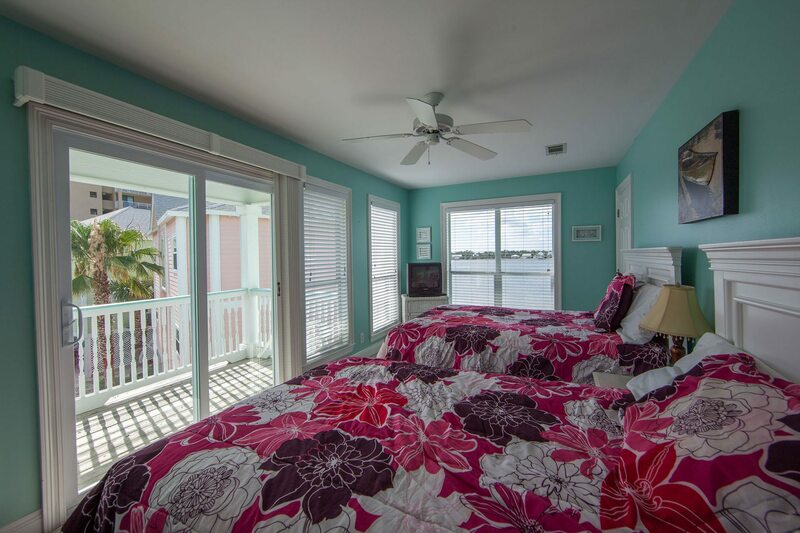 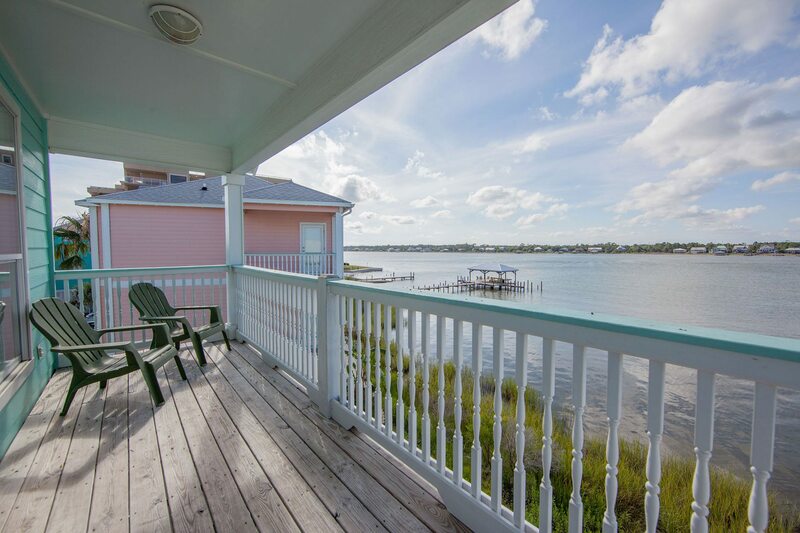 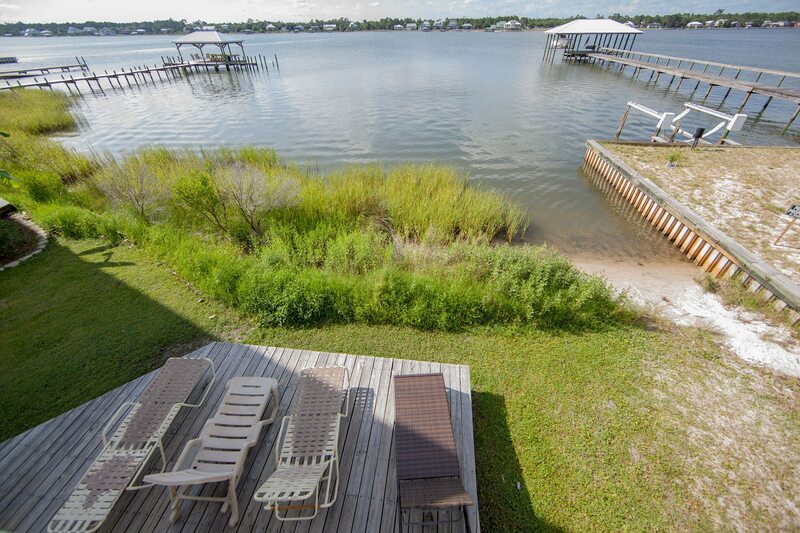 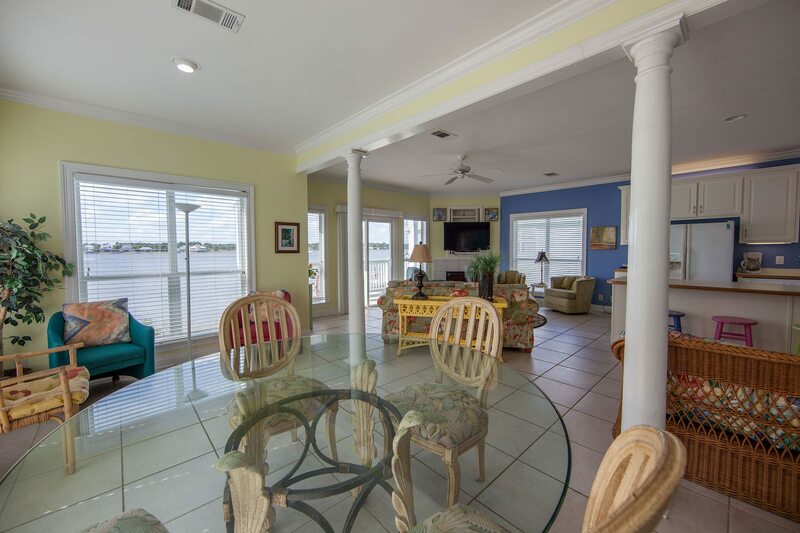 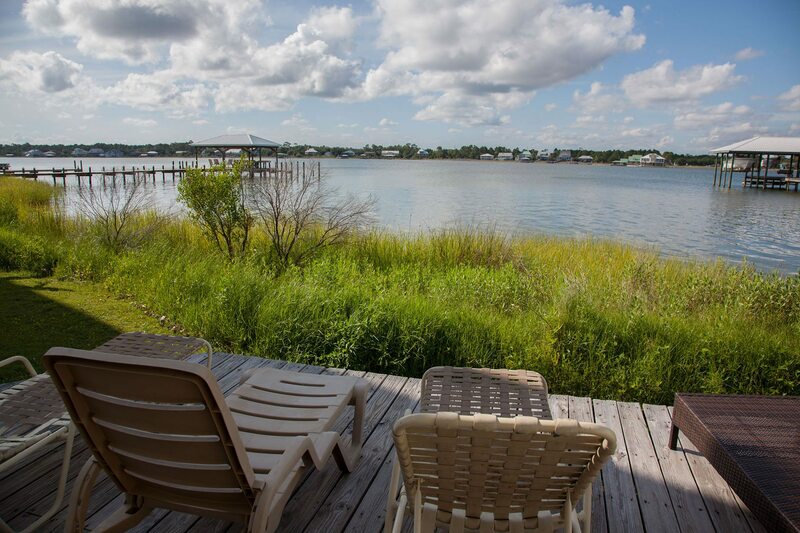 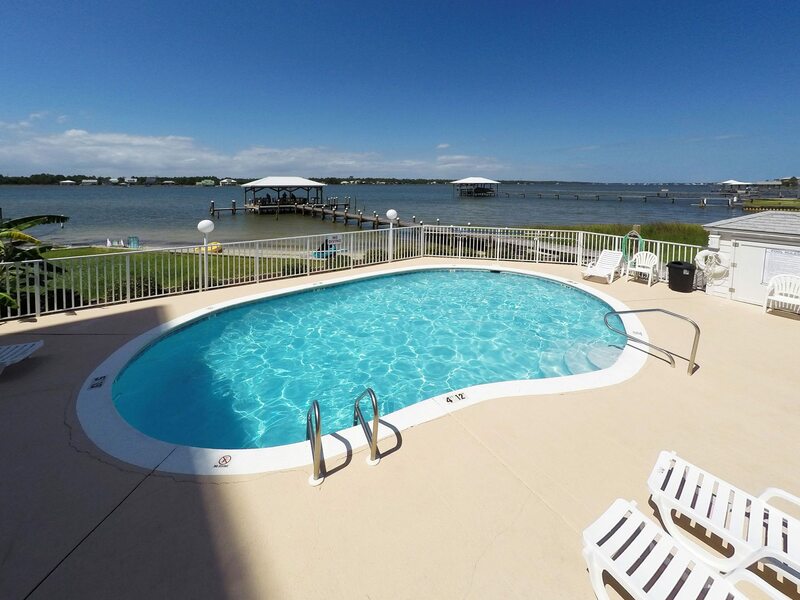 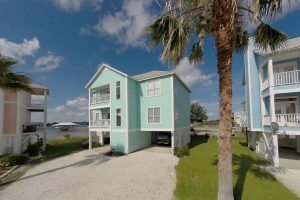 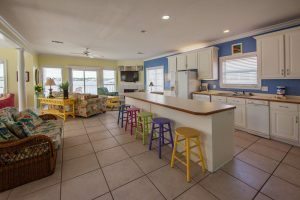 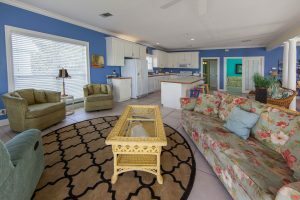 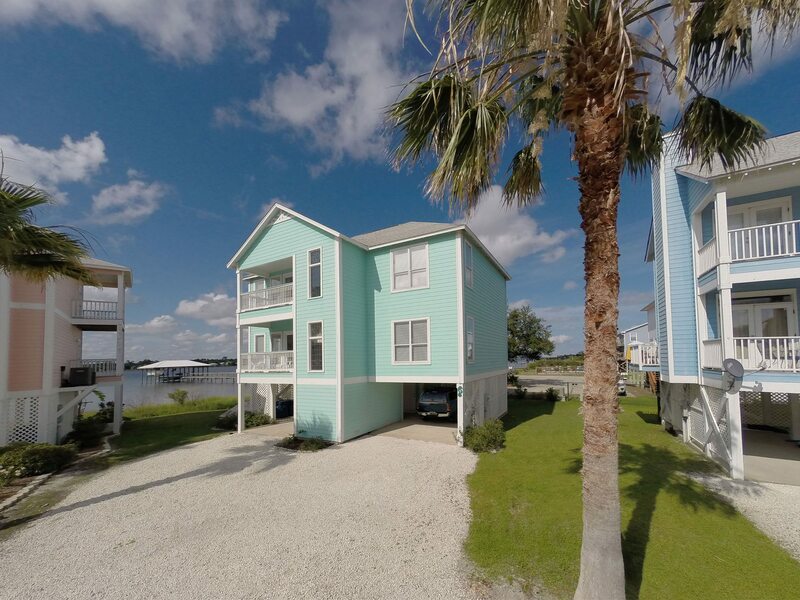 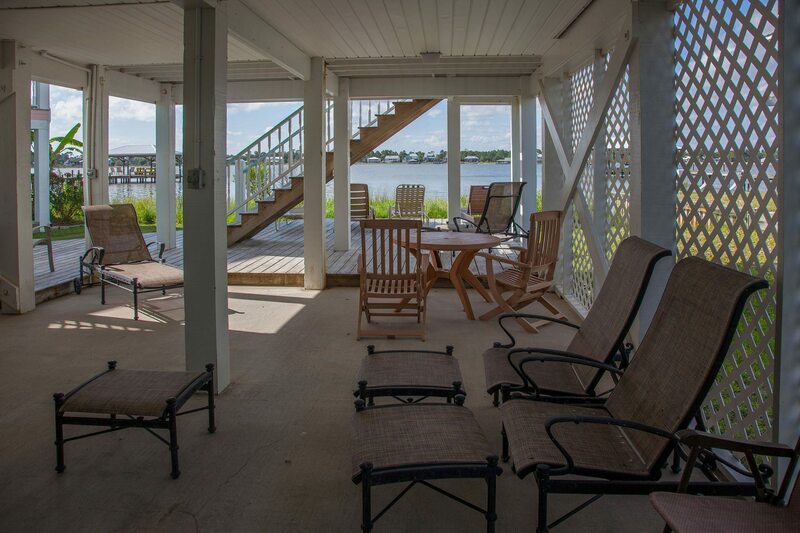 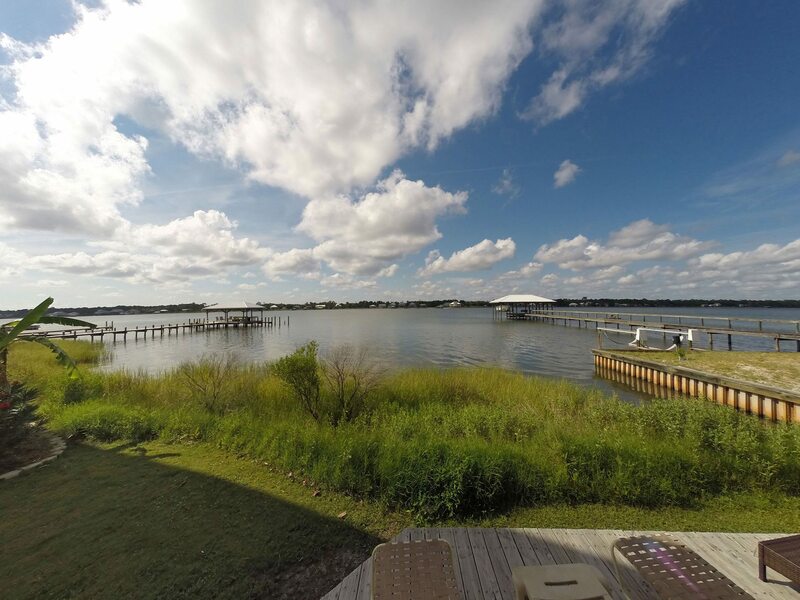 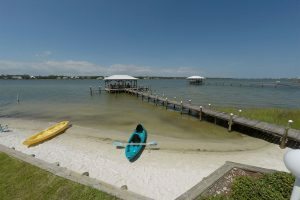 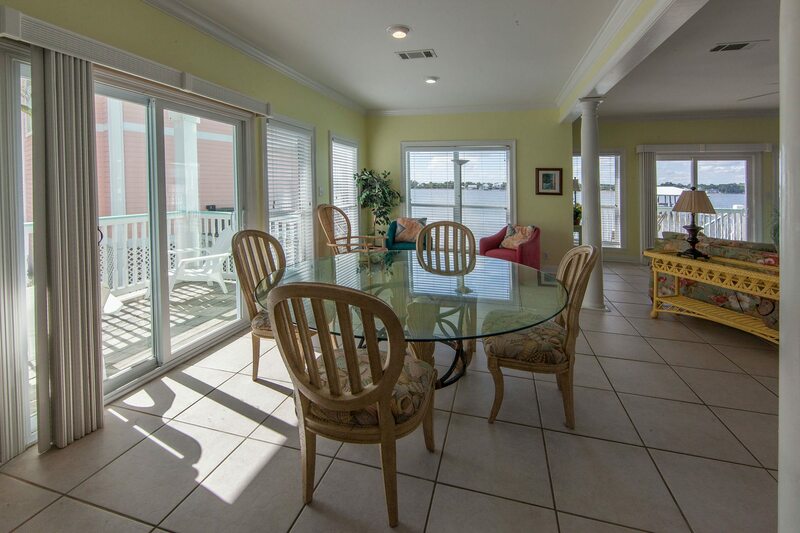 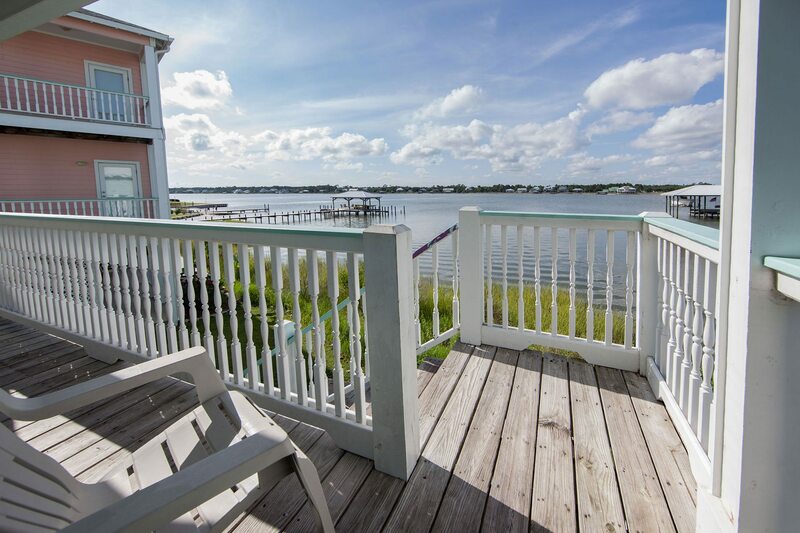 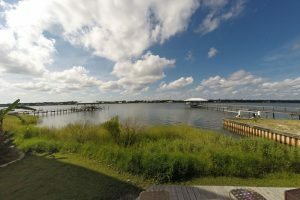 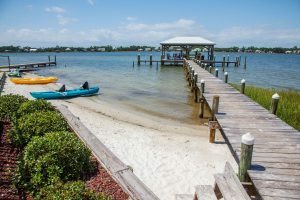 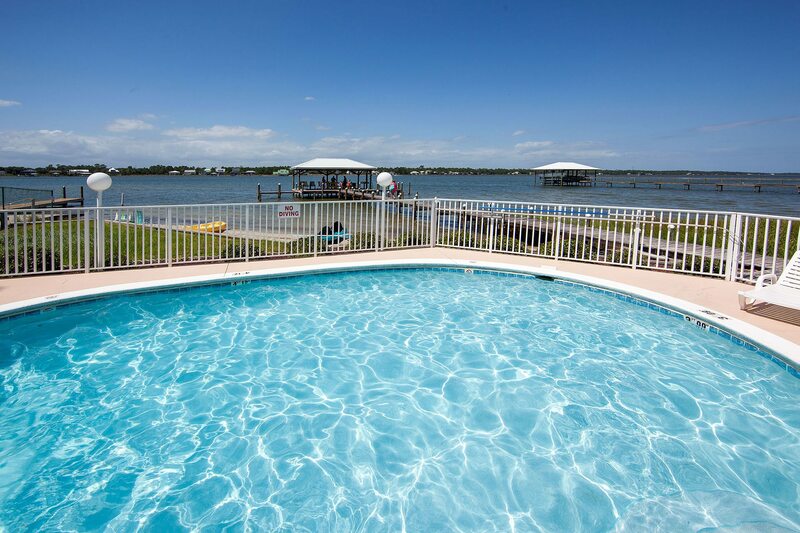 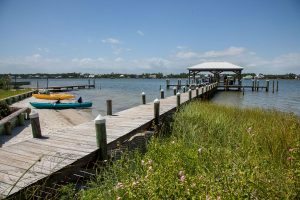 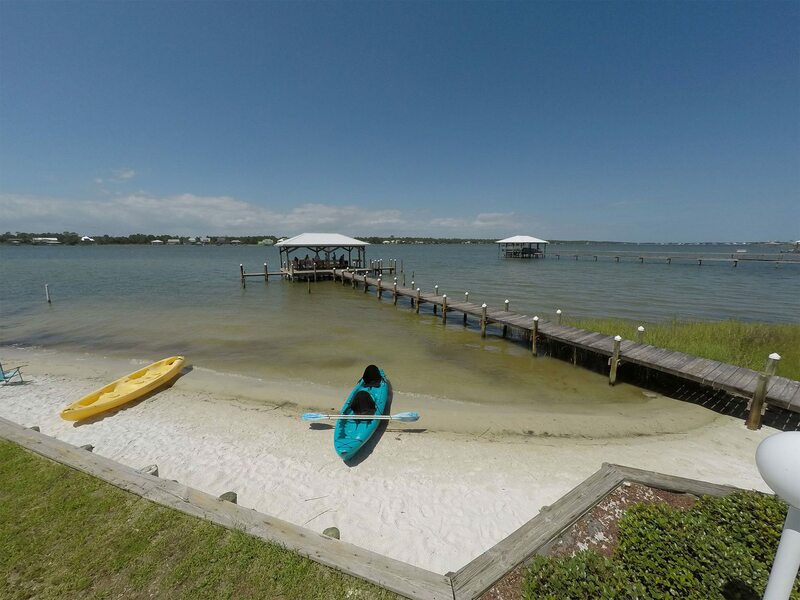 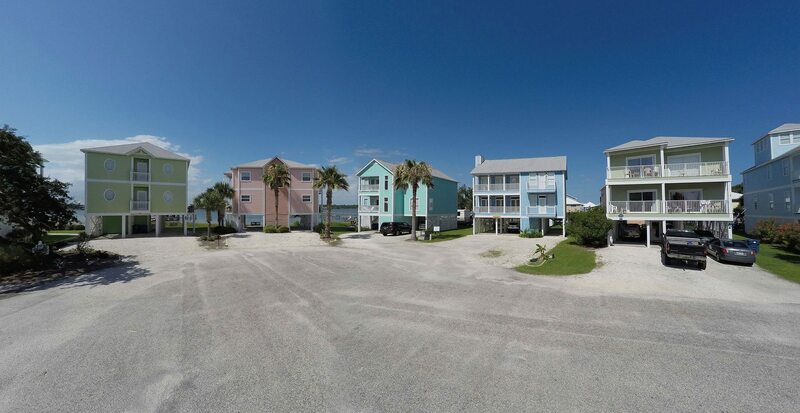 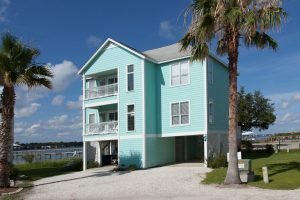 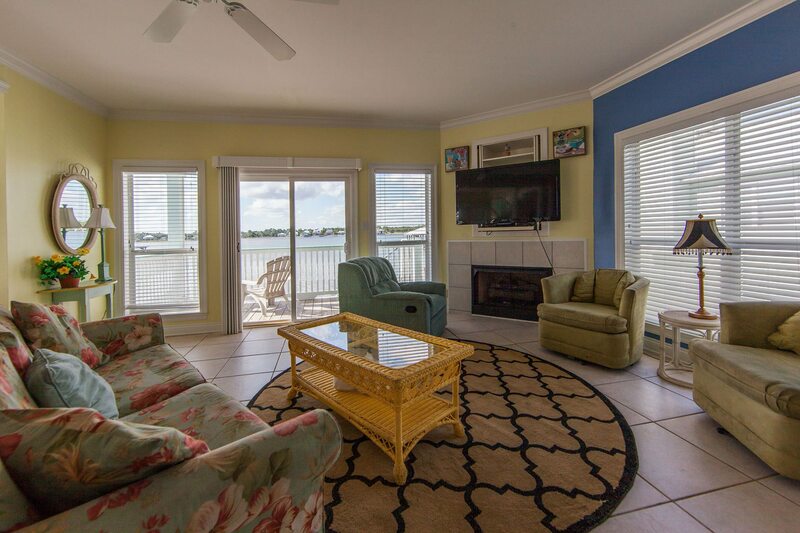 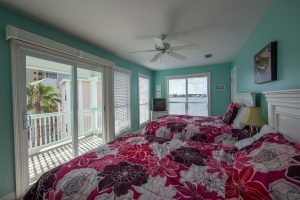 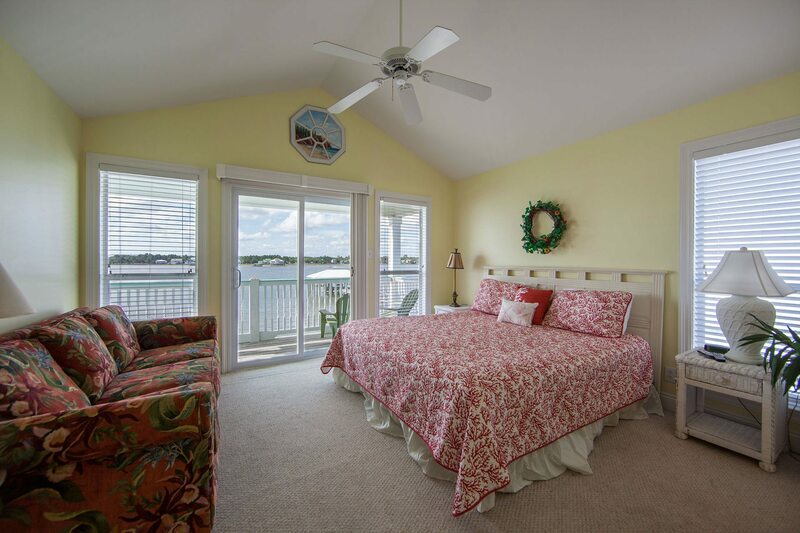 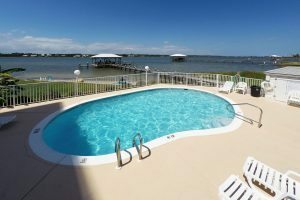 This wonderful house is located directly on the waterfront of Little Lagoon with easy access to the dock, beach, and pool. 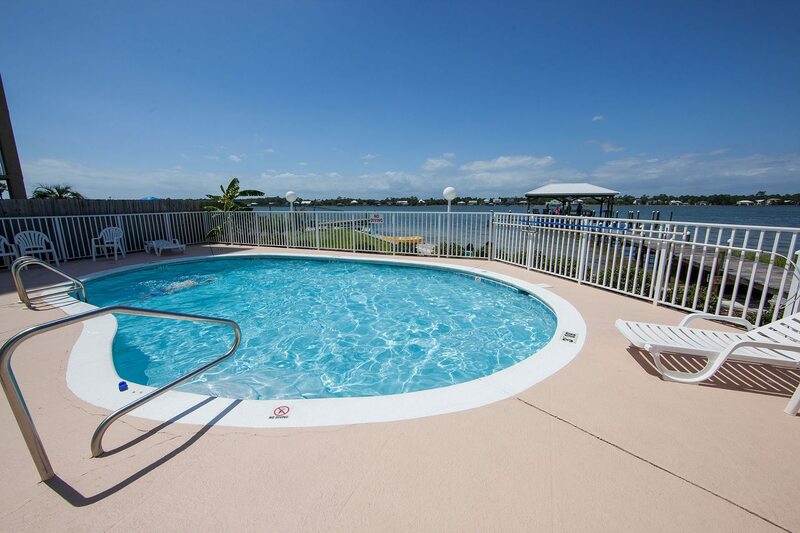 Your family or friends will love it here. 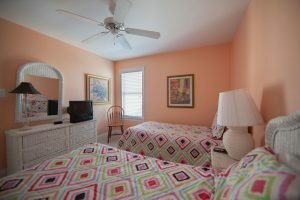 There is a bedroom on the main level with a queen bed and sofa sleeper. 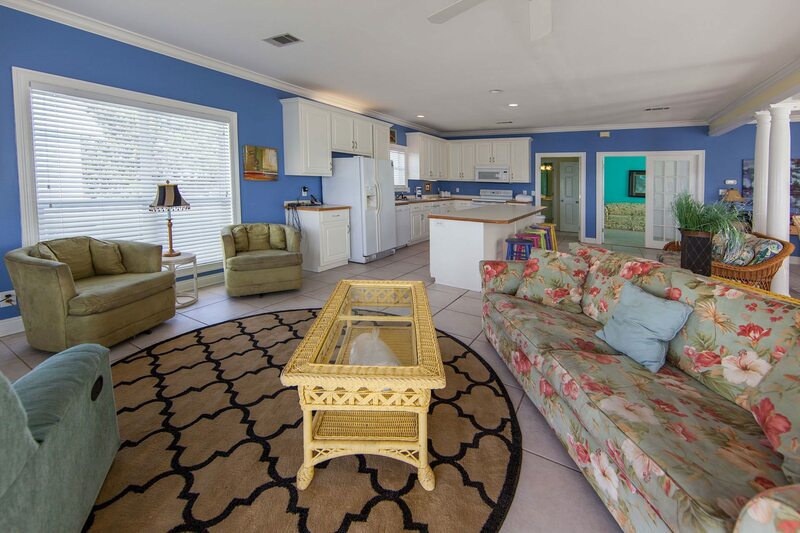 There is an additional sleeper sofa in the living room. 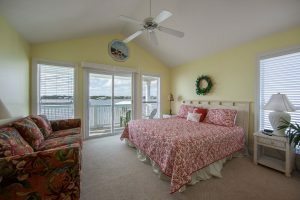 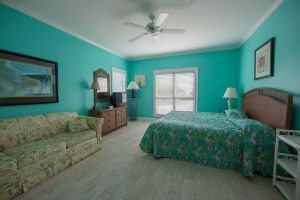 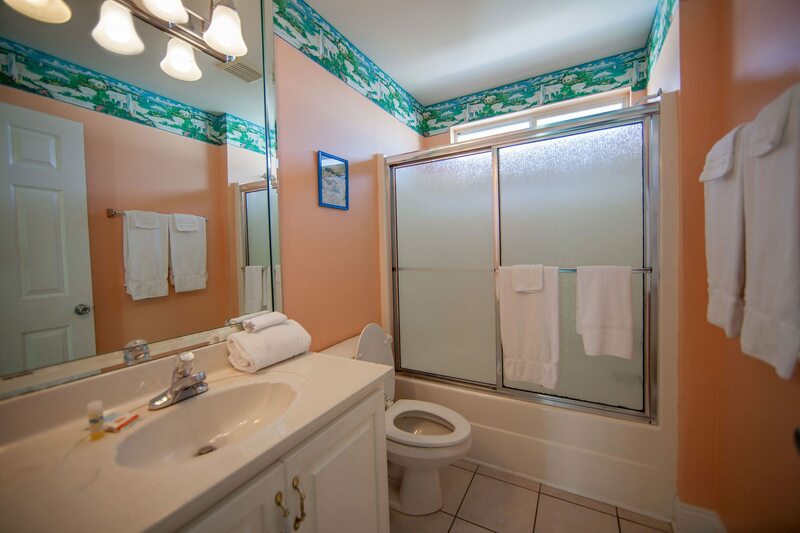 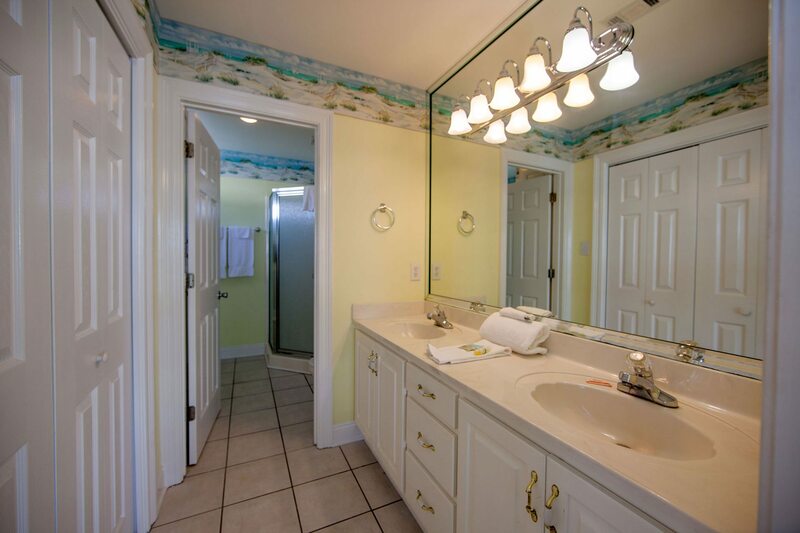 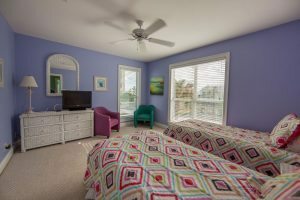 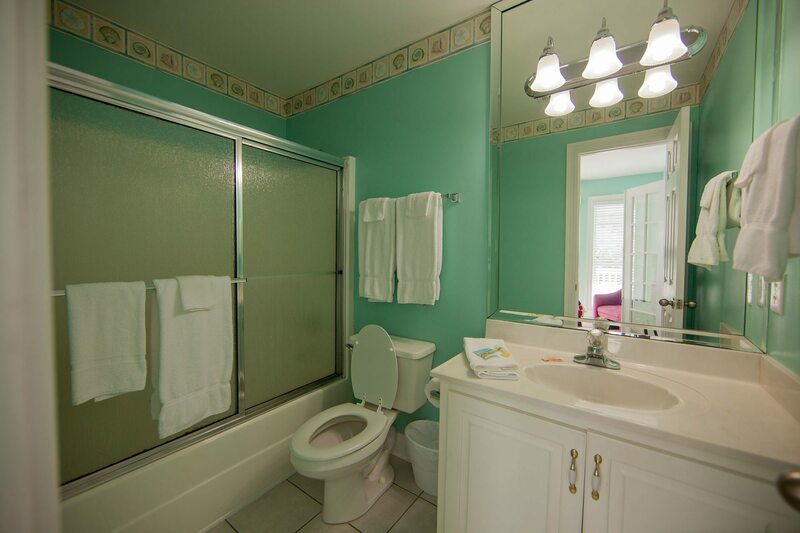 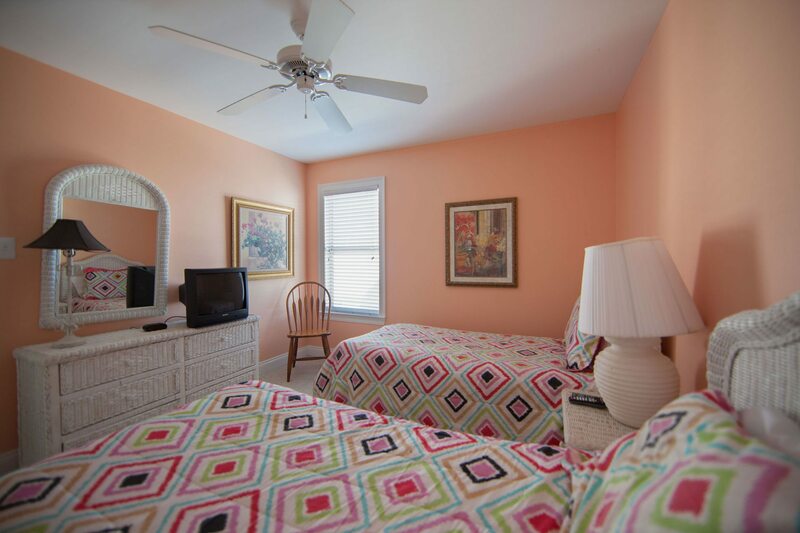 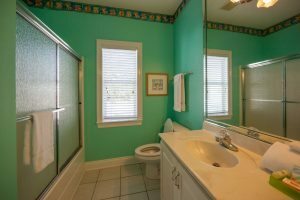 Upstairs, there are four additional bedrooms, three with two twin beds each, and a fourth, the master bedroom, with a king bed and its own whirlpool tub and separate shower. 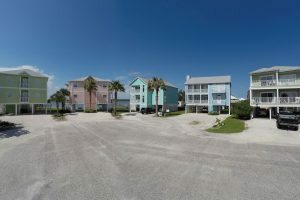 Other amenities include televisions, cable, dvd players, internet, telephone with free domestic long distance, central air, washer/dryer, garbage disposal, and a dishwasher.